music that overpowered dialog and made it incomprehensible at key moments of the film. 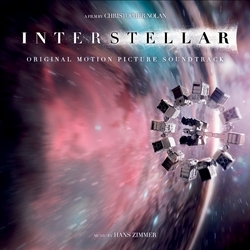 Nolan has commented that the film’s sound was intentionally “mixed with an emphasis on the music,” at the expense of constantly coherent dialog. In a new story by Kirsten Acuna posted Nov. 19 on Business Inside, Zimmer spoke out on the film’s sound mix. “”We want it to be bold,” he said. “It was really important for me that people wouldn’t hear this music detached from the movie for the first time on their little computer speaker because that’s not what it was designed for.